The Pro Series DVI-D CL2 M/M Single Link Digital Video Cable (15') from C2G features two male DVI digital (single link) connectors and offers a high-quality connection, which allows you to get the most out of your high-end digital video card and flat panel digital LCD monitor. With DVI-D technology, no digital-to-analog conversion is necessary; the signal is delivered faster and stronger than a standard monitor cable signal. The plug-and-play compatible, all-digital connection is also ideal for connecting laptop computers to digital projectors for crystal clear presentations. By interfacing two digital signals directly, you'll experience faster and high-quality images. 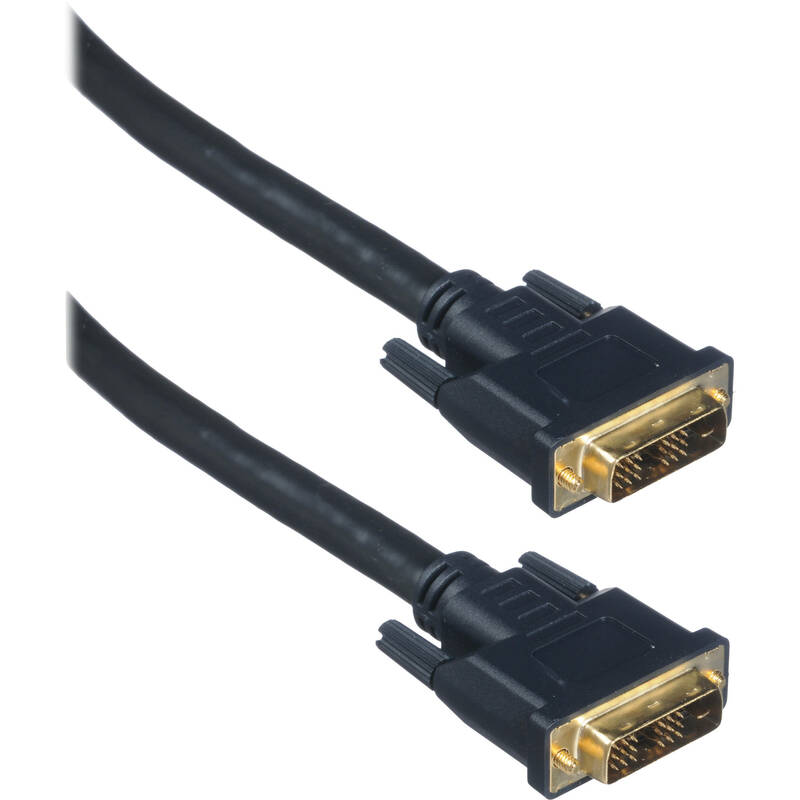 This single-link cable works with virtually any DVI digital flat panel LCD monitor and allows high-speed DVI video data transmissions. Box Dimensions (LxWxH) 8.1 x 8.0 x 2.9"